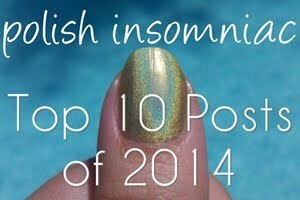 polish insomniac: Glass Fleck Lovers: You NEED China Glaze Blue Year’s Eve! 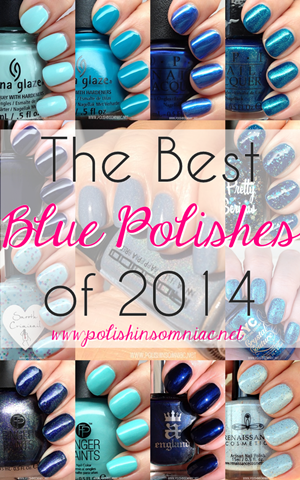 Glass Fleck Lovers: You NEED China Glaze Blue Year’s Eve! I am in LOVE with China Glaze Blue Year’s Eve. My favorite polish finish, above all others, is glass fleck. 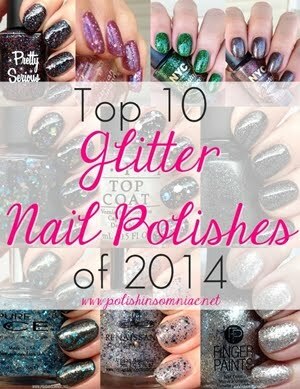 And NO ONE does glass fleck like China Glaze! Blue Year’s Eve is part of the Let It Snow 2011 holiday collection from China Glaze. I almost didn’t buy this polish, as at first glance it seemed too similar to China Glaze Blue Iguana. But China Glaze was buy 2 get one free at ULTA, and I had a $5 off coupon! In fact it is NOT a dupe for Blue Iguana. Blue Year’s Eve is a royal blue jelly that shifts to violet with a teal sparkle. 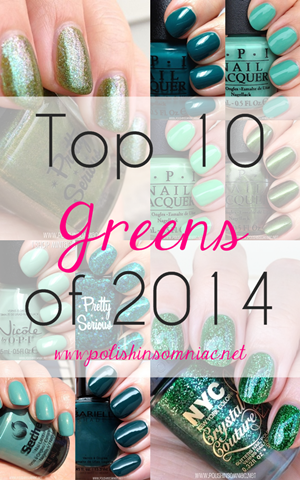 Have you picked up this polish yet? What are you waiting for?!? Go get it!